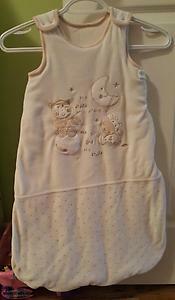 Neutral sleep sac size 6-12 months. Purchased in Ireland so a big make in my opinion. 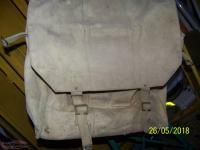 Like new condition from smoke free home. Very soft and warm. 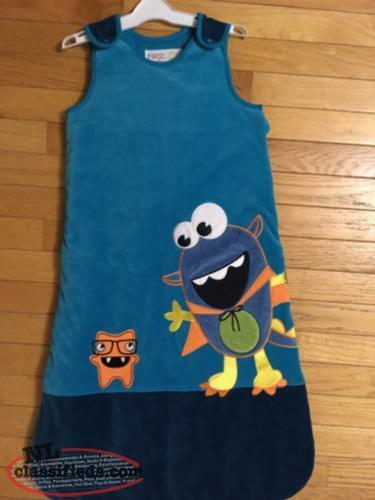 Beautiful underwater themed Sleep Sac. New/never used. Quilted with snap straps and zipper. Age 6-18 months. Please contact if interested 699-7377. 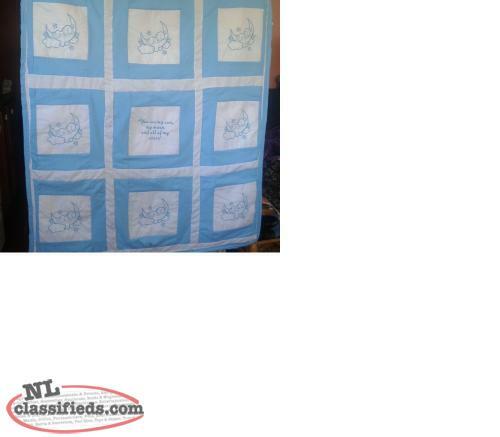 Hi, I'm interested in the 'Sleep Sack' posted on NL Classifieds! Please contact me if still available.